REBARN is “Barn Door Central” in Toronto. Hand made custom doors are our specialty. We offer endless possibilities when it comes to barn doors. And we also hand make your custom barn door hardware. 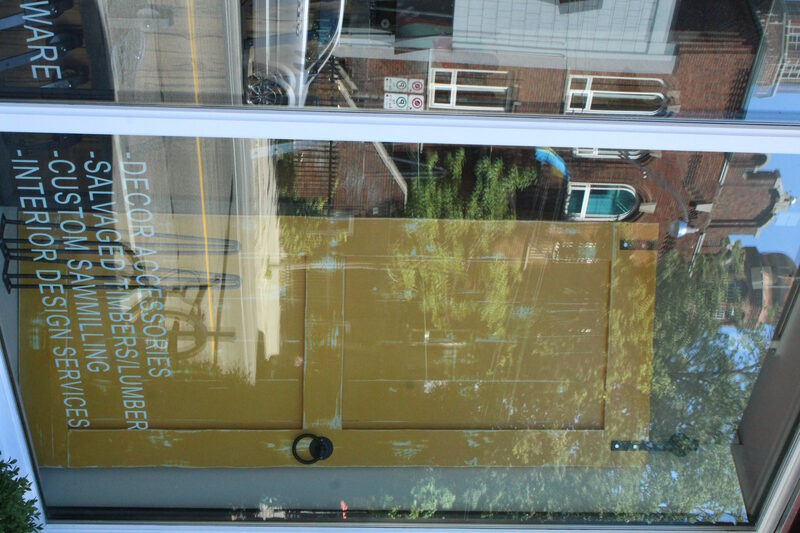 Come down to our showroom at 1611 Dupont Street in Toronto.